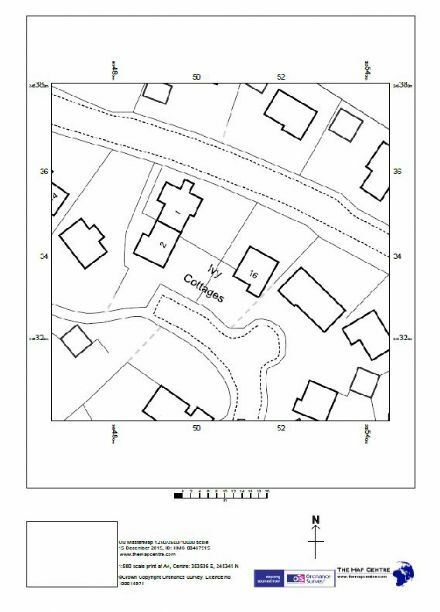 Detailed, accurate and up-to-date maps are an essential part of any planning application. 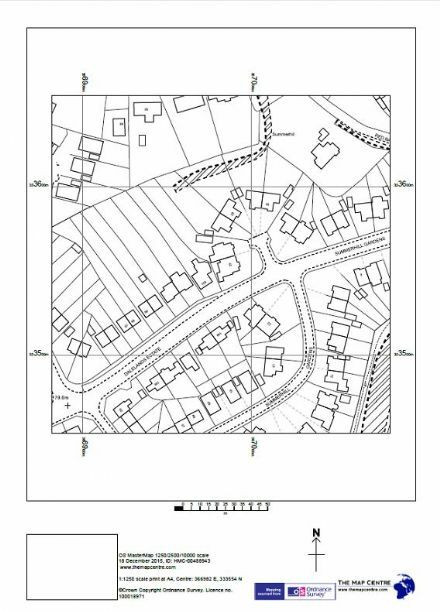 Our range of Ordnance Survey maps are custom-made from the very latest digital OS data. 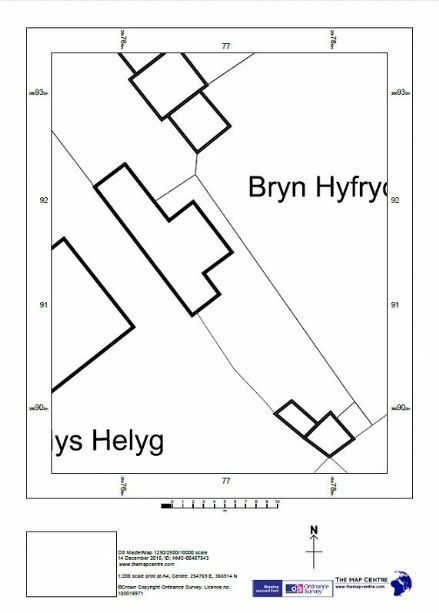 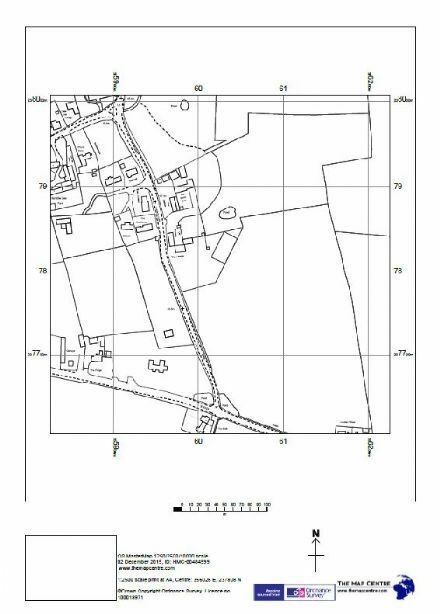 We provide 6 copies of each paper map, 5 for the application and 1 for your records, or we can provide a digital version (usually delivered the same day) which you can use to print off as many copies as you need.